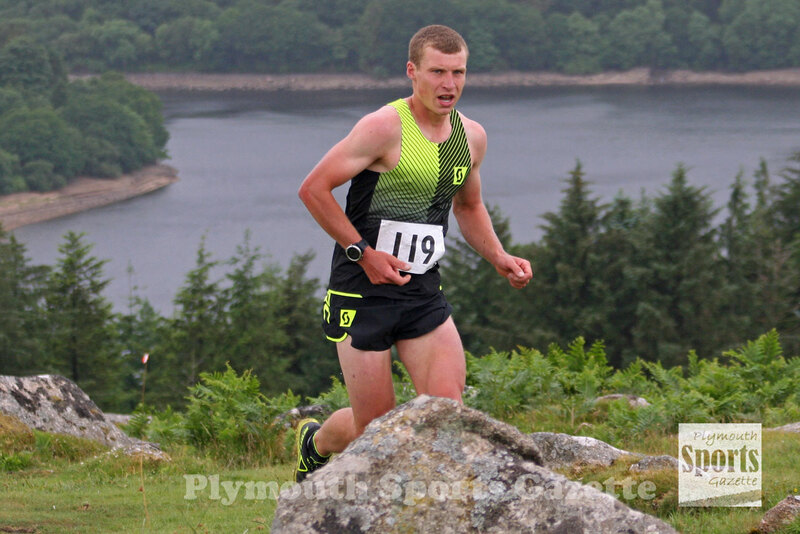 ONE of the toughest off-road races in the region took place on Saturday afternoon in the form of the annual Burrator Horseshoe Run. 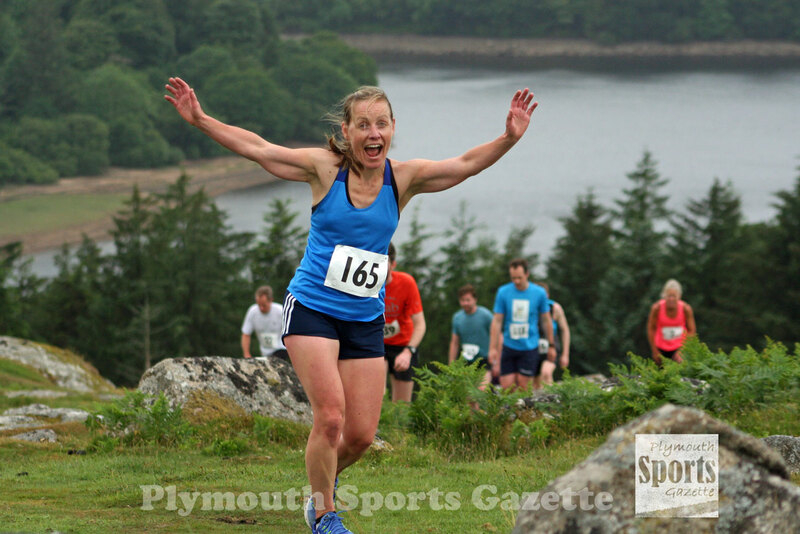 The gruelling seven mile event takes athletes from Meavy village out to Burrator Reservoir and up to the summit of Sheepstor and then Gutter Tor before returning to the start. The race is part of the Meavy Oak Fair and attracts runners of all standards and from all around the region. Full round-up and results to follow.